A huge number of deaths in Ukraine are due to cardiovascular disease alone and many children are not operated on because of lack of facilities and resources. Only half of affected children will receive the surgeries that they need to survive: the rest will die within three to five years. CCI manages and delivers a world-recognised Cardiac Programme, in collaboration with the Novick Cardiac Alliance, that has saved the lives of thousands of children. In partnership with the American cardiac surgeon and US CCI board member Dr William Novick, CCI has reduced waiting lists for cardiac surgeries in Ukraine since its inception in 2008. Volunteer surgical teams travel to Eastern Ukraine to perform surgeries that save lives, and CCI provides financial and logistical support to the cardiac surgeons in order for them to make the vital trips. We also provide state of the art medical technology and equipment needed to perform the operations, as well as to train local physicians. This training develops local capacity and skills, enabling local surgical teams to treat the children in their own area more effectively and with more success. During each trip, the surgical teams aim to save the lives of between 30 and 40 children. To find out how your organisation or business can sponsor a life-saving mission to Ukraine, or to enquire about becoming a volunteer, please contact us today. The Community Care and Hospice programme helps treat and deliver therapeutic services to terminally and chronically ill children. 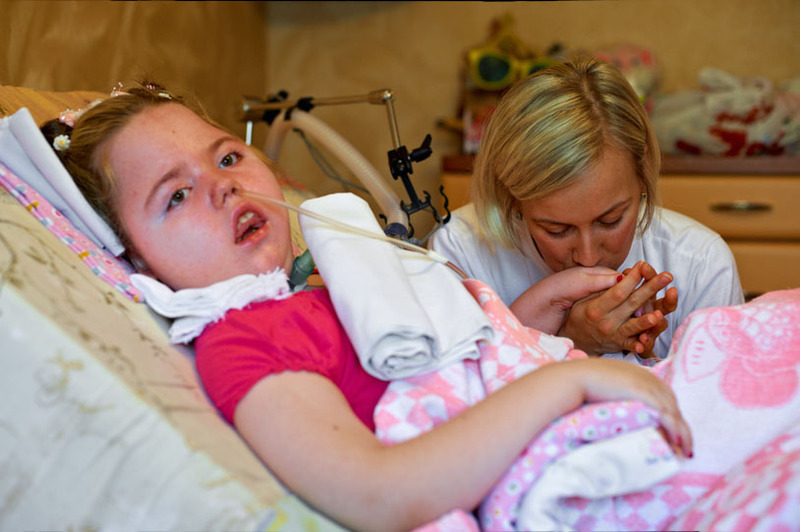 The programme saves the lives of some of Belarus’ most helpless children. CCI’s multi-disciplinary teams conduct home based services specifically designed for each family. The programme helps a total of 30 families between Minsk and Gomel in Belarus. It improves the quality of life of terminally-ill children, the programme allows the children to be cared for in their own homes, by their own families keeping these at risk children out of state run institutions. Each family is assigned a palliative care team comprised of a doctor, nurse, social worker and psychologist. The team makes home visits to supervise the child’s care, provides medication and supplies at no cost to the families and evaluates the social and emotional needs of all family members. The Nursing Programme provides care for 170 children incarcerated children in an institution. As well as significantly improving the quality of life and medical care for the children, the programme provides employment and skills training to more than 20 health professionals and nurses on staff. The programme staffs, trains and pays local health professionals to work in an understaffed children’s institution in Belarus. These staff members are supported by teams of volunteer health professionals from Ireland who come over each month to manage and oversee the programme and offer support to their Belarusian counterparts. In addition to providing quality care for the children, the programme offers medical training to local care workers ,enabling the community to become self-sufficient and better able to meet the needs of the local population. If you are a medical professional interested in volunteering on the Nursing Programme, please contact us. Dental care is integral to good health, but for many children in Belarus, good dental care is simply not available. Even more disturbing, many children in institutional care must undergo painful procedures such as tooth extraction without anaesthetic. The Dental Care Programme currently offers a high level of oral care and more humane treatments to the residents of Vesnova Children’s Mental Asylum. The volunteer dental team, flown in from Ireland, works with the nursing and care staff at the institution to ensure excellent care for the institutionalised children and young adults If you are a dental professional and would like to volunteer for the next dental team, please fill out our enquiry form, or call +353 21 455 8774. You can also contribute to this worthwhile programme by becoming a “Tooth Fairy!” With a donation of just €30, you can put an end to the pain and trauma a child experiences during a dental procedure administered without anaesthetic. Make a donation and end this needless suffering. CCI is working closely with international agencies to address disability issues among young adults in Belarus. The majority of people with disabilities do not have access to services, particularly in rural areas. Many children and young adults are institutionalised in substandard, unhygienic conditions where they live with little dignity, inadequate intellectual stimulation and no hope of gaining any level of independence. CCI has already been able to make a difference in the lives of the children living in the Vesnova Children’s Mental Asylum and the Soltanovka Adult Mental Asylum, transforming these institutions from places of suffering and hopelessness into attractive, supportive environments that offer adequate medical supervision and opportunities for recreation and stimulation. 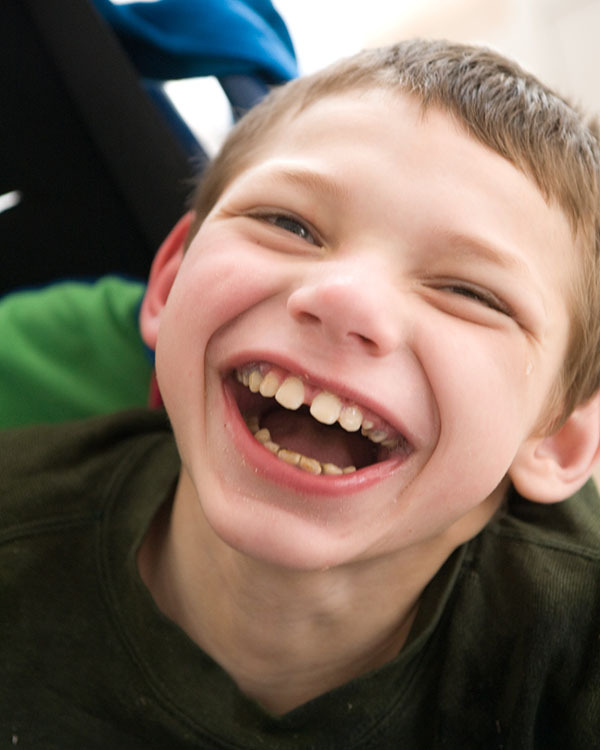 CCI is dedicated to providing medical and special-needs equipment that saves lives and improves the quality of life for sick children. 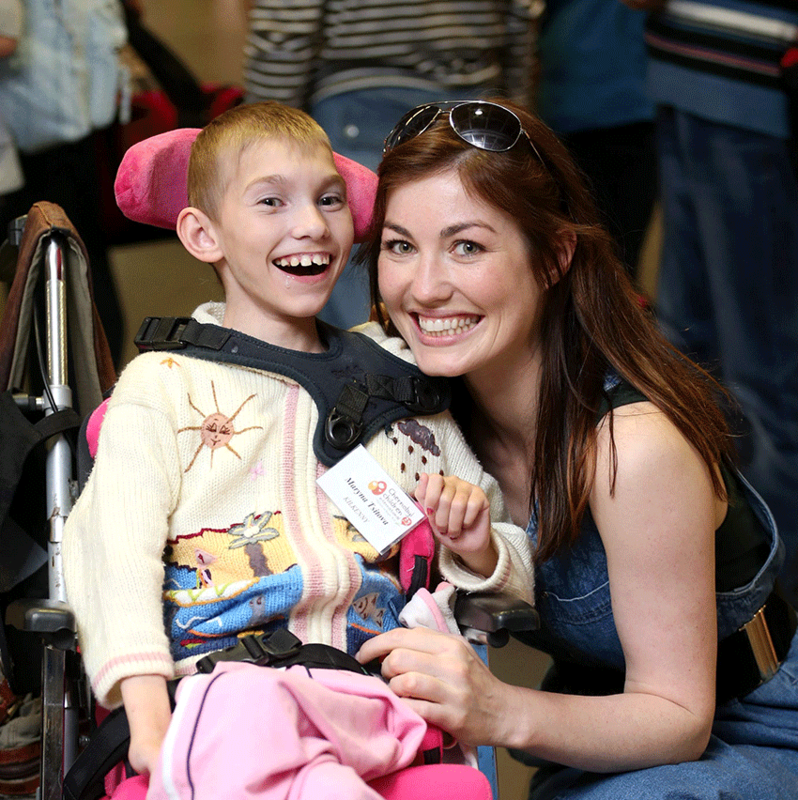 For instance, the purchase of 40 specially moulded wheelchairs allowed children with conditions such as cerebral palsy to sit upright while being fed. Although it may seem like a small thing, these children were at risk of asphyxiation because they had to be fed lying down. Other specially adapted chairs can help delay the onset and progression deformities among these children. An echocardiogram for the Institute of General and Urgent Surgery of AMS in the Ukraine. A life-saving anaesthetic machine for Gomel Regional Hospital. 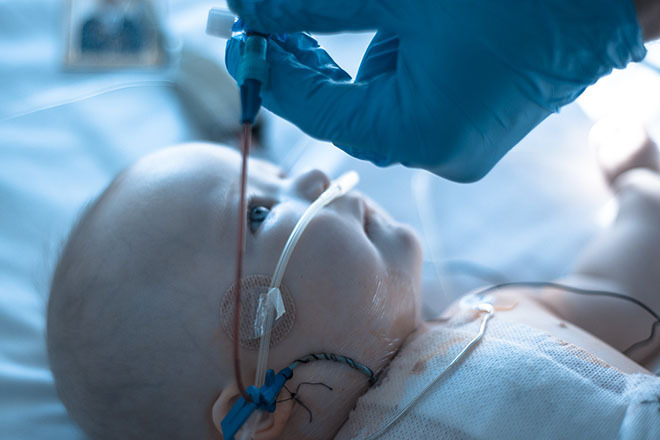 A Somanetics Cardiac Oximter, which saves the lives of as many as 175 children a year by allowing surgeons to non-invasively monitor oxygen levels in a patient’s brain and kidneys while on bypass during surgery.